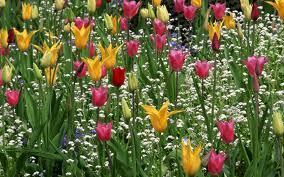 With the weather finally getting warmer, all of springs aromas are in the air. You can enjoy our spring fragrance collection of Lilac, Honeysuckle, Gardenia, Hyacinth, and Plumeria are now available. Get that open window freshness into your home with our clothesline fresh scent, Breezy Juniper and April Showers. 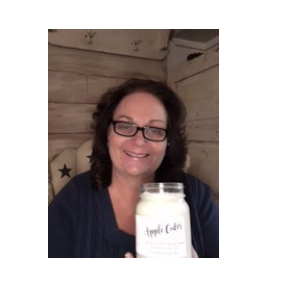 I'll be adding new scents each month for your enjoyment so check back often! With springs arrival I feel I need to remind everyone of some important candle safety tips. 1. It's been a while since the windows have been open, remember to never place candles near the windows and curtains. 2. Never place candles on a TV or other expensive equipment. 1.Take several empty cleaned candle jars. 2. Tie raffia around the jars. 3. 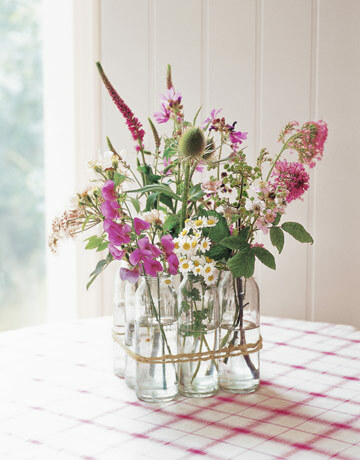 Add flowers from local farmers market or grocery store. For people with allergies or if your unable to get fresh flower, simply add silk flowers of your choice... they last forever.